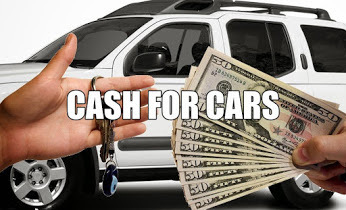 Junk car removal for cash in Magnolia TX dead or alive. 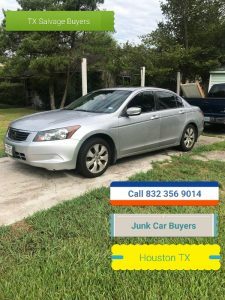 We buy junk cars in any condition running or not. 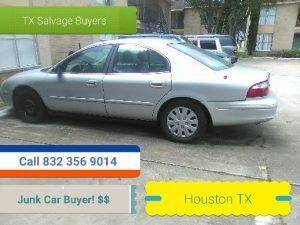 We buy junk cars, trucks, vans and SUV for top dollar. 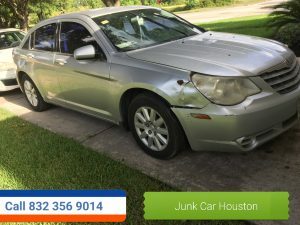 We service all of Magnolia, Tomball, Conroe, 1488, 1960, Houston and the gulf coast for your junk car removal. When we come out to pick up your car, we will pay you in one hundred dollar bills for your auto salvage. 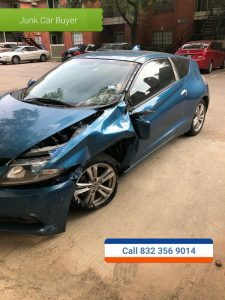 We are East Texas and the Gulf coast number one used car buyers.